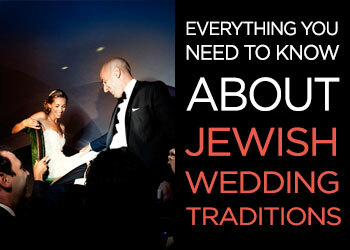 Back in May, I wrote a piece on some of NYC’s most jaw-dropping Jewish wedding venues. They were cool, they were unique, they were fabulous. But one thing they were not, for the most part, is affordable for the average couple getting married. 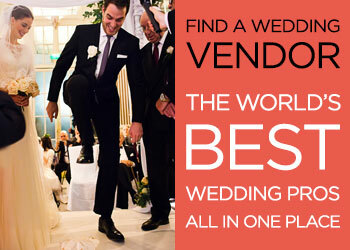 According to CNN, the average cost of Manhattan wedding is nearly $80,000 (!!!!!!!!! ), and even outside Manhattan averages hover around $60,000. Obviously that’s driven up by the small-ish number of ultra- mega- super-luxe weddings the city sees each year, but still. That’s more than a lot of us make in a year. Yikes. The good news is that you don’t have to break the bank if you want (or need) to get married within the confines of the Big Apple. Especially if you’re willing to have a smaller wedding and/or to compromise on time of year or day of week, there are a surprising number of appealing options for brides and grooms on a budget. From industrial chic to urban glam to how-are-we-not-out-in-the-country, you can still have the wedding style you want. 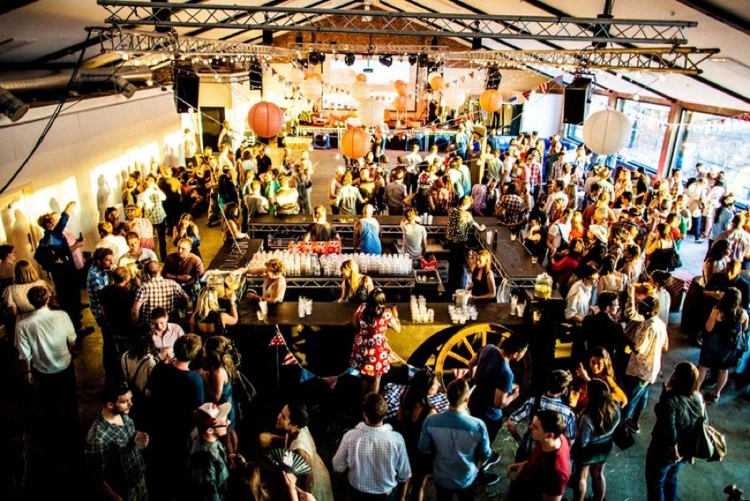 As with all things in the city, affordability is relative, and many of these venues might still leave those of you from less expensive parts of the country (or world!) with some serious sticker shock. 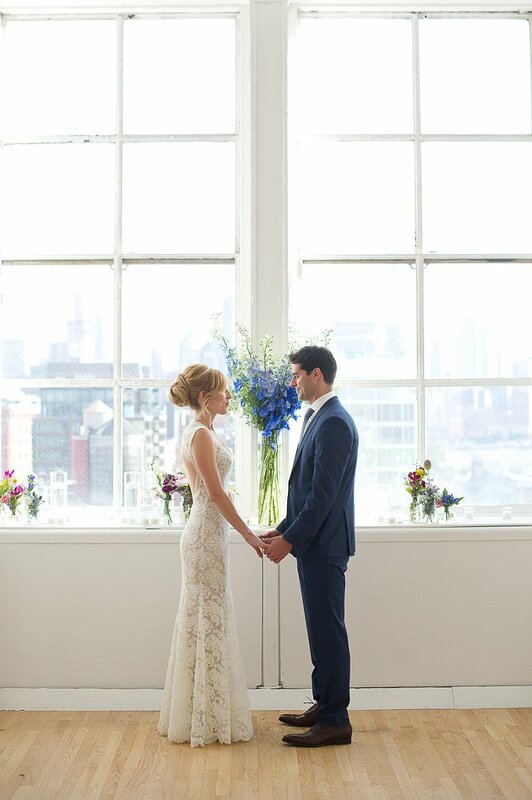 A wedding – anywhere, but especially in a city like New York – is a big investment; there’s no way around that (well, short of eloping!). A few of these are truly mindblowingly cheap by city standards, while others are more, shall we say, mid-tier in price. Let’s get started. Hey all, Emily here! As Smashing The Glass’s resident New Yorker, I’m constantly on the lookout for great venues for Jewish (and Jew-ish) weddings here in NYC. 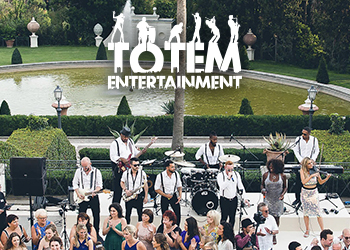 One of the best things about living in the city is the variety, and wedding venues are no exception. 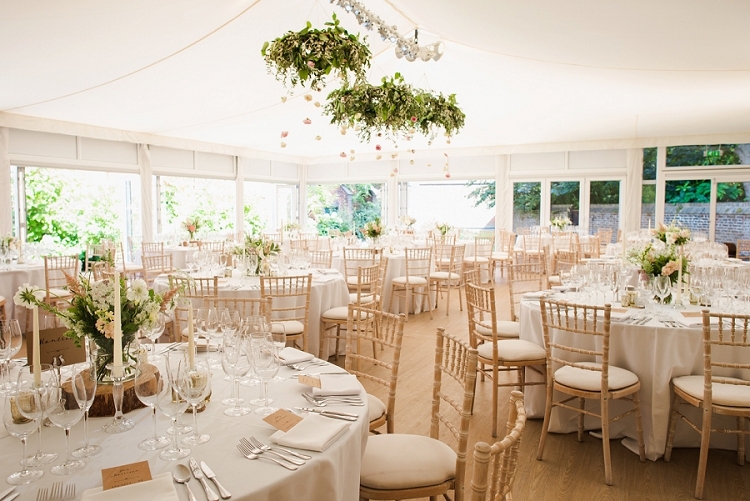 But there’s such a wealth of options to suit any style of wedding, from classic to quirky, that it can be overwhelming to sort through them to find the one that’s right for you. So today, I want to highlight some options beyond your standard hotels and wedding halls (though we’ve got plenty of those, too!). 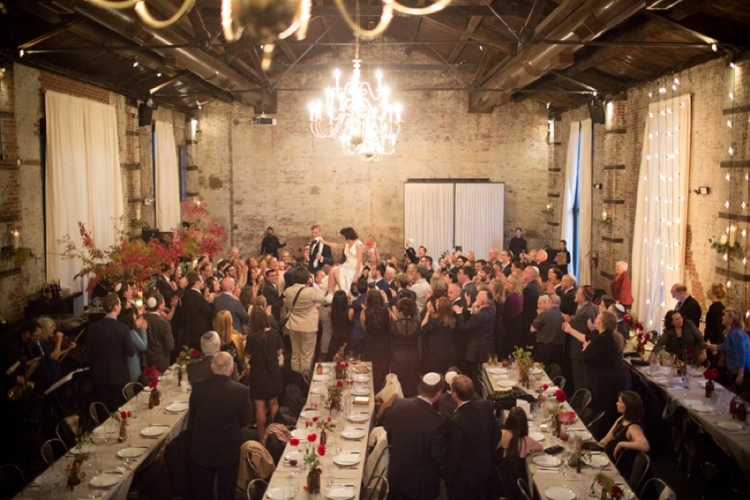 In NYC, you can get married anywhere from a bookshop to a zoo to a historic synagogue to a working winery — and that’s just for starters. I hope you New York-area readers find some quality inspo here — and even if you’re getting married on another continent, there’s still some quality eye candy to be found below. 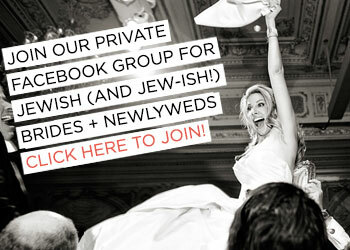 I know I’ll be bookmarking some of these gems for my own (potential, someday) wedding! 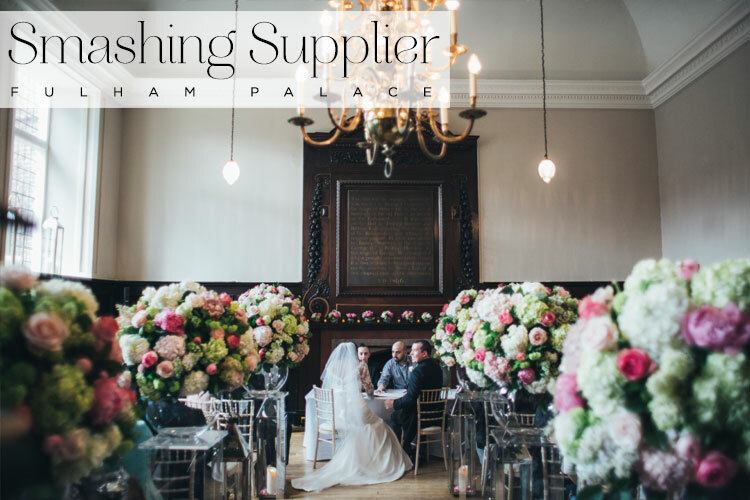 I am thrilled to welcome Fulham Palace to our Smashing Suppliers, Smashing The Glass’s handpicked selection of the best brands and services the wedding industry has to offer. 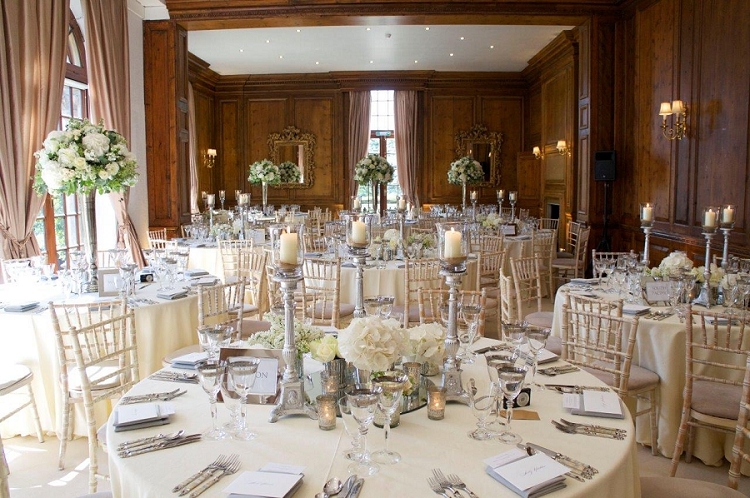 You can find Fulham Palace in the Venues category in the UK Smashing Suppliers. 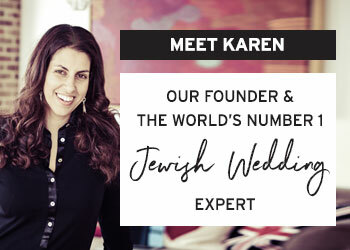 Finding a wedding venue is, I’m guessing, right at the top of your to-do list (as well as finding a phenomenal dress of course!) Aleisha McCormack, author of the wedding planning guide Smart Wedding, and host of the Save The Date wedding podcast, is here to tell you how to find and secure your ideal wedding venue in a stress-free, easy-peasy and super-productive way. Your idea of a ‘perfect’ wedding venue (if there is such a thing) is, most likely, vastly different to mine. 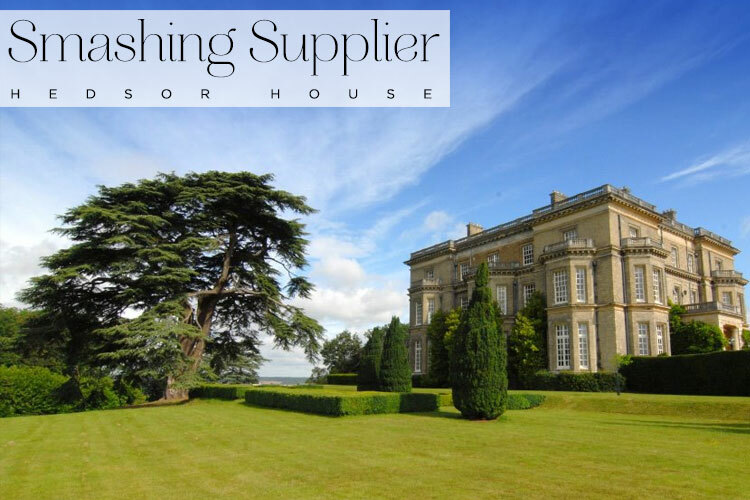 I’d say besides deciding that the person that you are marrying is ‘the one’, your wedding venue is the biggest choice that you will make when it comes to wedding planning… a big decision in which many smaller decisions rely and revolve around…so no pressure then! 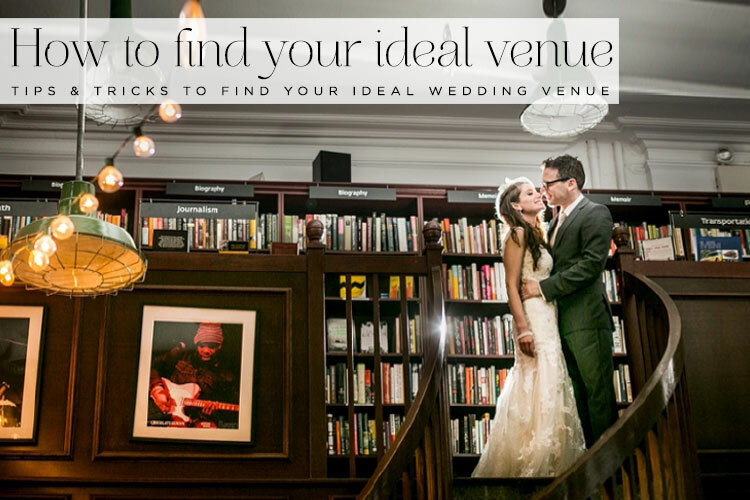 Thanks to the magic of the interwebs, some fabulous new specialty apps and lateral thinking, the search for the venue that fits you is super easy.